Ps. Can you find the secret message in a photo above? What are you doing this weekend? I am hoping to finally kick my cold and visit with friends in the promised 50 degree weather on Sunday! If I hear that we're stranded on an island in the middle of a storm again this month I'm going to puke. Congrats! Have a healthy nine months. You guys are good! Thank you for the well wishes - here we go again! oh what a joyful announcement! I love your blog.......have used many recipes.....all incredible. Have always wanted to visit Martha's Vineyard, your photos make it come alive for me! Thanks. Thank you! I'm so happy you've tried recipes and I hope you do visit someday! congrats!!! such exciting news!! 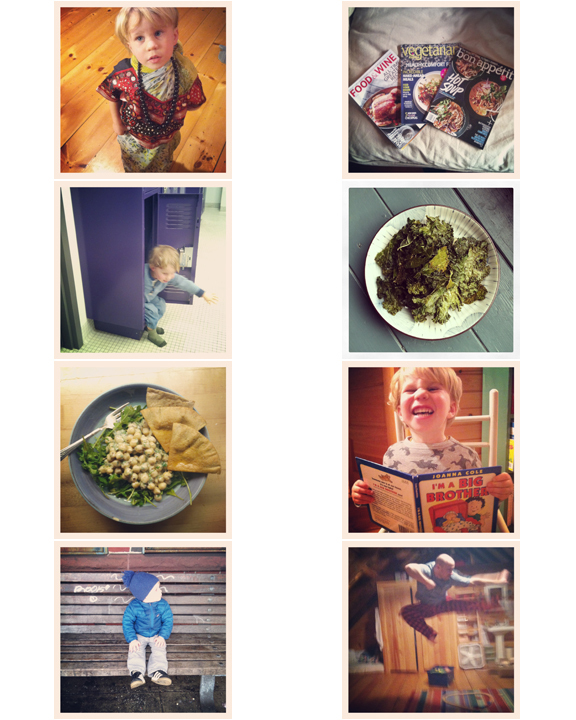 love your blog and following along with your beautiful family. Congratulations! Springtime is a perfect time for new beginnings!!! I have to thank you too for all your wonderful recipes. I am a new mom and have used your recipes to create my weekly menus, which has been a huge help in my busy life! Happy living and eating! I didn't have a google account when I wrote the above post...now I do! Here I am! I love, love your blog!!! Thank you everyone! We are very excited and I'm sure you'll reap some benefits of a very hungry mommy! oooh, are you expecting? Congratulations!